IMAX is planning to open a first batch of physical venues for VR content, reports The Wall Street Journal. The company says it wants to create locations that offer virtual reality experiences more immersive than what consumers can get at home. The announcement follows yesterday’s news that the company is working with Google to create a cinema-quality VR camera, which is expected to be ready for commercial use a year and a half from now. IMAX reportedly plans to open six VR locations worldwide in malls and multiplexes before the end of 2016, with the first destined for Los Angeles. After that, the company wants to expand to China. The venues will use VR headsets created by Swedish company Starbreeze which boast a wide and immersive field of vision (210-degrees compared to 110-degrees for the Oculus Rift and HTC Vive). Starbeeze recently announced it was teaming up with Taiwanese firm Acer to develop the headsets. IMAX chief executive Richard Gelfond told The WSJ that he imagined that the VR content would be tied to existing movie franchises, that they would last around 10 minutes and cost between $7 and $10. The idea, suggests Gelfond, is to create a VR experience that’s better than what you can get at home — the same way that a movie theater is better than your living room TV. But while the technology may be superior, it’s not clear if IMAX’s plans for content are as engaging. Compare Gelfond’s plans with a free VR app recently launched by Disney. The latter promises to take users into the film studio’s franchises, like Star Wars and The Avengers, but the actual content is underwhelming, featuring ‘experiences’ like a 360-degree film shot on the red carpet of Captain America: Civil War. 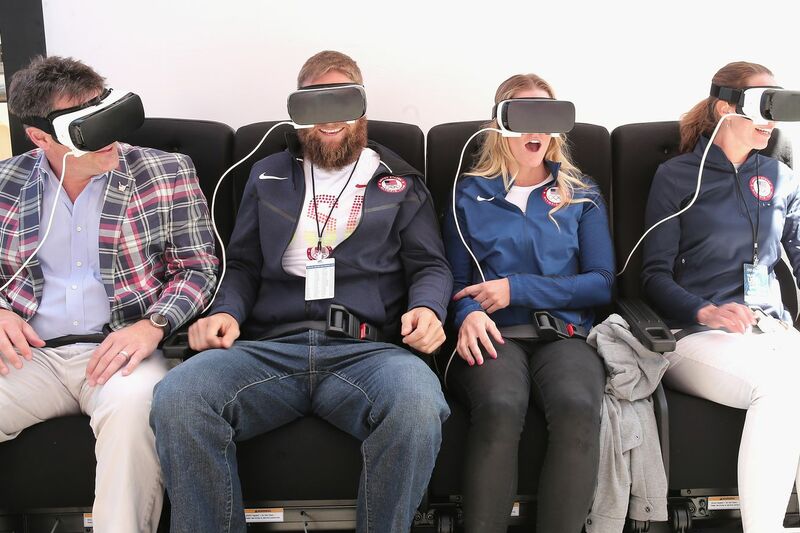 A VR movie theater certainly has the potential to attract consumers, but not if it’s little more than marketing material for big budget films. OnePlus 3 na zdjęciu prasowym – ładny?